KUAILI supplies solutions for electrical insulation and mechanical protection for parts, wires, cables and pipes for the electronics, automotive and electrical power markets. 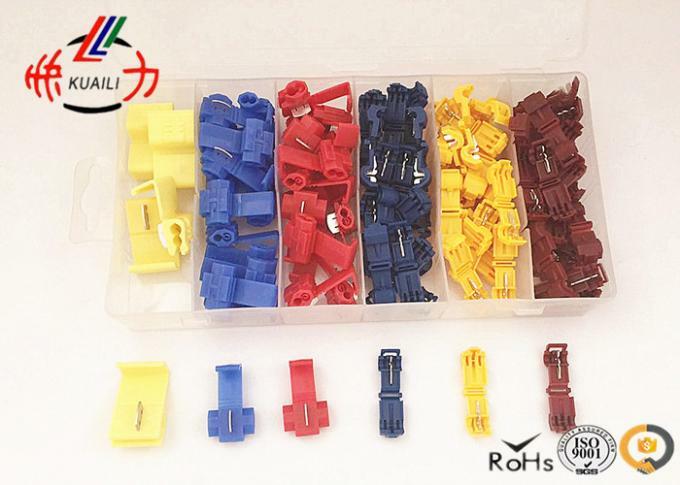 Our main products include heat shrink tubes, cold-pressed terminal & connectors, heat shrinkable terminal & connectors, nylon screws nuts etc. 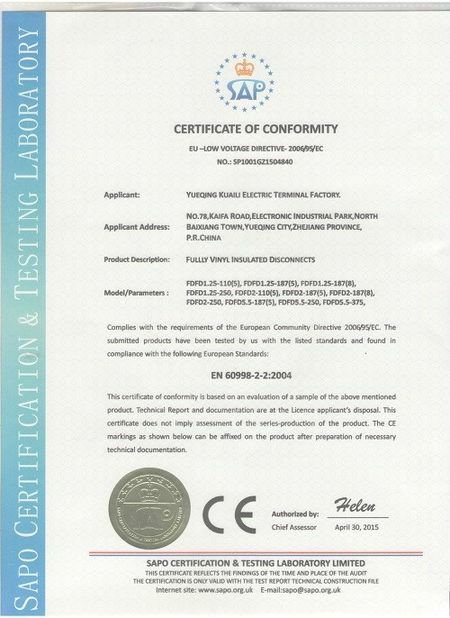 Most of our products are UL approved and RoHS compliant. We are devoted to establishing a worldwide sales and service network and becoming a global supplier. 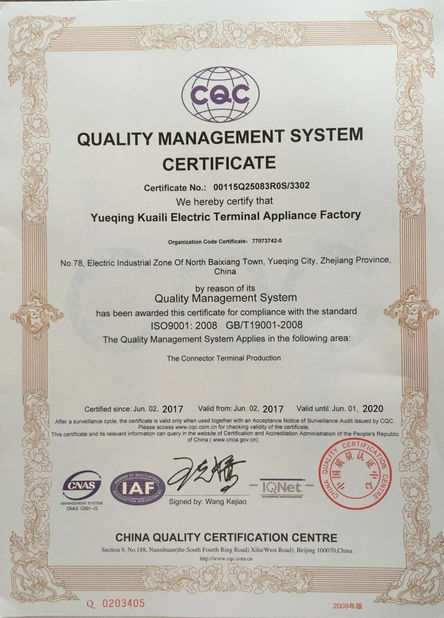 Our brand and products are now well recognized and received in the markets of Asia, Middle East, Europe, North America & Latin America, Africa and Australia. We strive to offer the most effective and convenient services and technical supports for customers all over the world. 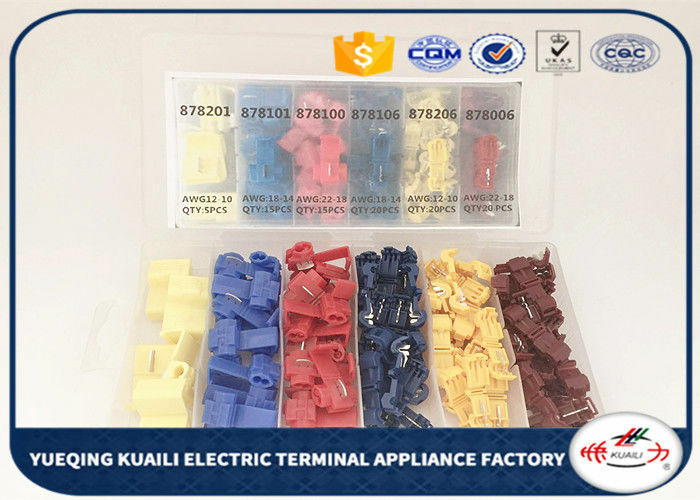 1.Urlwall has undergone dynamic growth and become the largest assembly products manufacturer in network. 2.Our supply is sufficient to guarantee the customers demand. 3.Our products can be OEM, meet your special needs. 4.Our advantages and quick delivery, competitive price, high quality and long term service to out customers. 5.There is a long-term cooperation with the shipping company, can make the goods more quickly and efficiently so that can delivered safely to the designated place as guest. 6 . We will provide best after sale service for the guests which try my best to meet the requirement of the guests.